Lamborghini has released a new video that gives us our first look at the 2015 Huracán LP 610-4 in action. 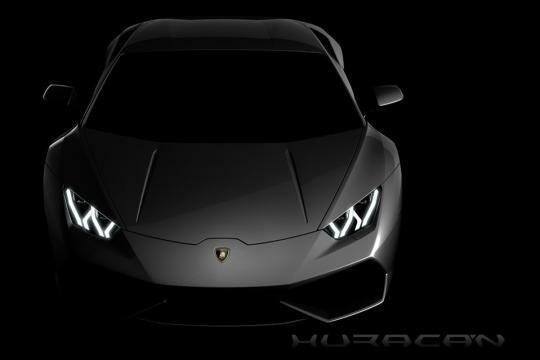 The Huracán is designed to replace the Gallardo as the Italian automaker's smallest and most affordable model. The final installment of a YouTube series dubbed the "Hexagon Project," the video opens as three friends have snuck into Lamborghini's factory in an attempt to be the first to see the Huracan. Miraculously, they manage to find an unguarded example of the new supercar complete with keys, and proceed to take it for a spirited drive full of drifting and donuts before a team of security guards brings the fun to an end. Skip ahead to the 1:50 mark for the tire-scorching melee.